Social and Beginner Sport – Something for Everyone! NTU students will have more opportunities than ever before to dive into sport after NTU Sport was awarded significant funding by Sport England. NTU students will have more opportunities than ever before to dive into sport after NTU Sport was awarded significant funding by Sport England. 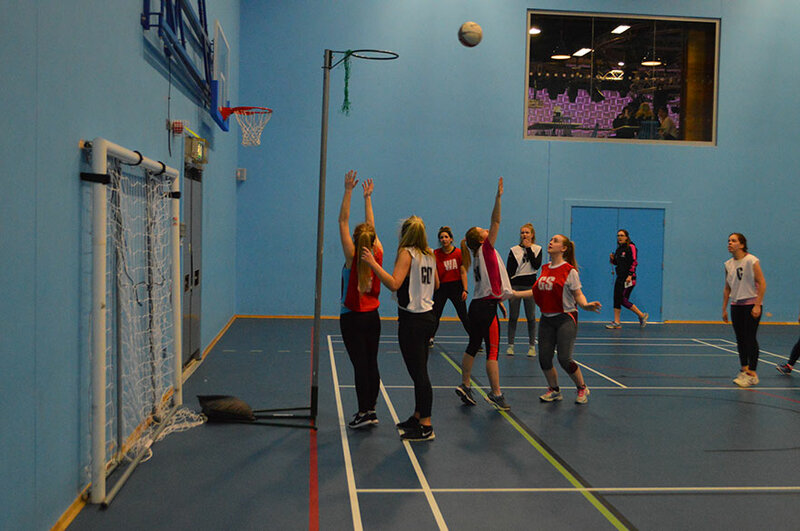 NTU Sport recently became one of the select few universities to receive funding from the University Sport Activation Fund, with the aim of encouraging more students to benefit from regular exercise and sporting opportunities, without the cost and commitment of joining a club. NTU Sport teamed up with University of Nottingham to create two programmes of activity, each costing just £2 a session. 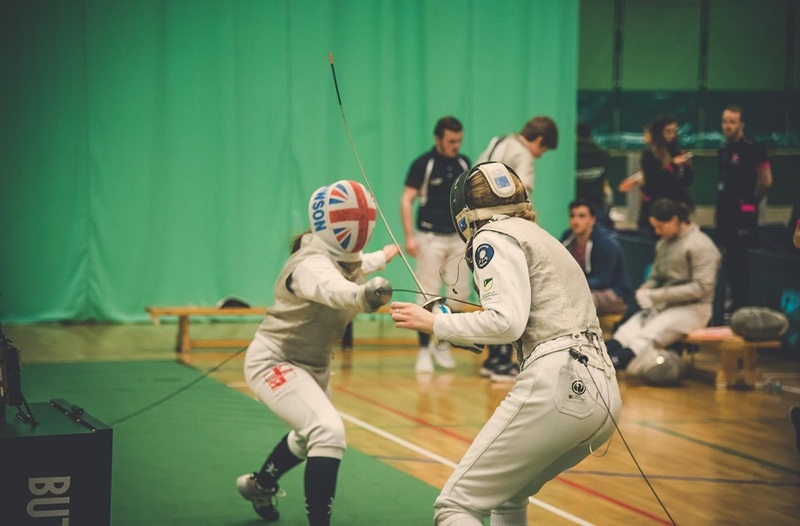 Beginner Sport is aimed at students who haven't previously been involved in sport, those who would like to try a new sport, or students who just want to keep active on a non-committal basis. We designed our Beginner sport sessions specifically for students who want to play for fun in an environment free from competitions, commitment and expectation. The next step up from Beginner, Social sessions allow you to play the sport you love on a casual basis with the added bonus of regular fun tournaments. 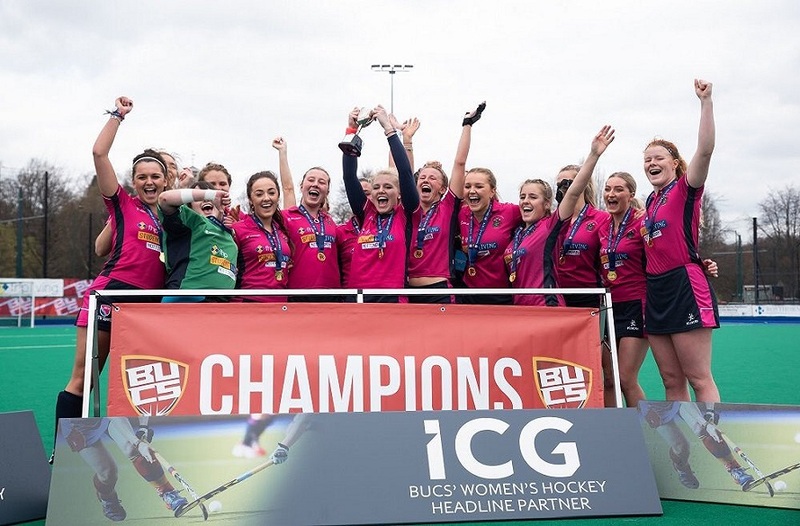 They’re perfect for those who may not want to play representative sport, have been unsuccessful at trials or who may already have learned a sport through our Beginner sessions and feel ready to move up a level. We designed Social sport to be fun and competitive, with engaging tournaments in fancy dress, UV and more! 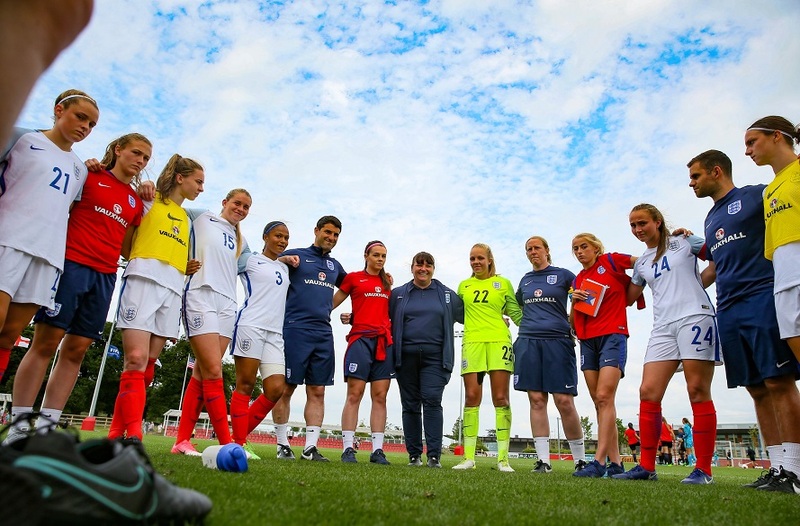 With the ability to pick and choose which sessions you attend, social sport allows you to have the flexibility to attend a session that suits you. Bring your friends, flatmates or course mates along and enjoy exercise in a relaxed and enjoyable environment. You'll learn lots of new techniques and skills at the same time as making new friends and having fun! Sessions start on Monday 6 October and run through to the end of term. Just turn up on the day (all you need is comfortable clothing), or alternatively you can book in advance by calling +44 (0)115 848 3219. We also run a competitive intramural league in a multitude of sports.